This 4oz dauber (110ml) features an easy to hold oval "pen-grip" bottle with easy flow adapter! These daubers have a standard size tip that is easy to remove and replace. 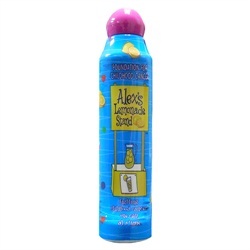 Alex's Lemonade Stand donate's 5% of the proceeds to ALSF for Childhood Cancer Research.